Click the image to be directed to our official Discord server! Need to repairs, or to refuel? 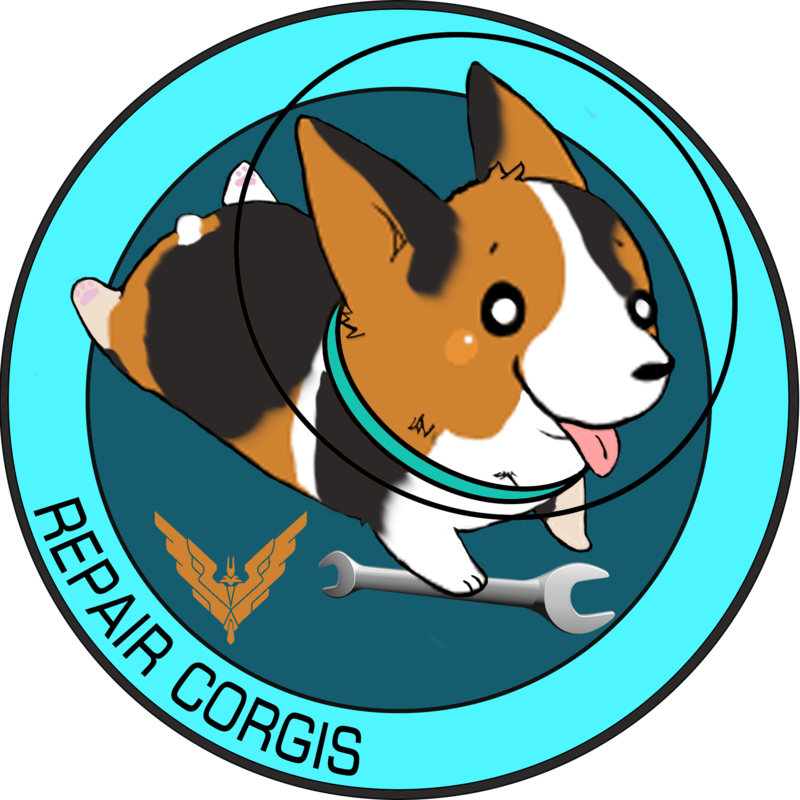 Click the image to be directed to our Repair Corgi page! Click the image to be directed to our sub reddit forum where you can interact within the community! The Candy Crew Guild (CCG), originally formed more than a millennium ago by a group of race engineers in the era of autosport. Over time, CCG, has evolved into a high tech corporation that builds and maintains some of the galaxy’s fastest vehicles. Many aspects of our corporation are shrouded in secrecy. However, rumors have spread that CCG produced warships with mysterious capabilities to aid in the fight against the Thargoids, though none have ever been seen. Currently headquartered in the Irusan system, with plentiful supply of raw materials and well off the beaten track, CCG joined in coalition with the resurrected GalCop from days long past, to bring peace and prosperity to human civilization. The CCG has multiple subdivisions including the Candyball Racing Corporation(CRC) and the Pan-galactic Candy Exploration Wing. The CRC is one of the premiere racing teams in human civilized space. Keeping a stable of the finest racers in the galaxy, they are a force to be reckoned with in any event. The Pan-galactic Candy Exploration Wing is the resolute project to understand the universe as a whole, and to advance human civilization across the cosmos. We are a fun group of commanders who joined up together while exploring during Distant Worlds over a year ago, and just liked each others company, so we formed a group together that carries on the spirit of the nonsense we do in Elite. We invite any commanders to join our community as there is room for fun for all. We work hard in our system we call home, Irusan, and any system we expand our faction into. We also like blowing things up, its our favorite pastime. We are very good at it, as well as not listening to reason, and surpassing the impossible. SRVs in orbit, absolutely, check. So if you, or another commanders you know doesn’t have enough crazy awesome adventures in your life, or you’re new to the galaxy, and need some commanders to pal around with, stop on by, the door is always open, and we would love for you to hang out, and maybe race around this crazy galaxy of ours. Do you have what it takes to join CCG? Are you out there, all alone, not knowing what to do? Are you a veteran commander, but just haven’t found that right group to wing with? The Candy Crew is here to help, we can help you learn the subtleties of flying, whether you want to mine, fight, smuggle, explore or race SRVs or ships, we probably have something for you here. We are always accepting applicants and would be glad to talk to you and you can see if you fit in with us.